Although I am a trained surgeon, I believe it is my ethical obligation to try to prevent my patients from going under the knife unless there is no reasonable alternative. As such, we have in my office of variety of options that can postpone, minimize and in some cases even obviate the need for surgery. Basic steps such as a preventive acne kit for good skin cleansing and a moisturizing sun block can prevent scarring and the loss of elasticity that could ultimately require a surgical procedure. 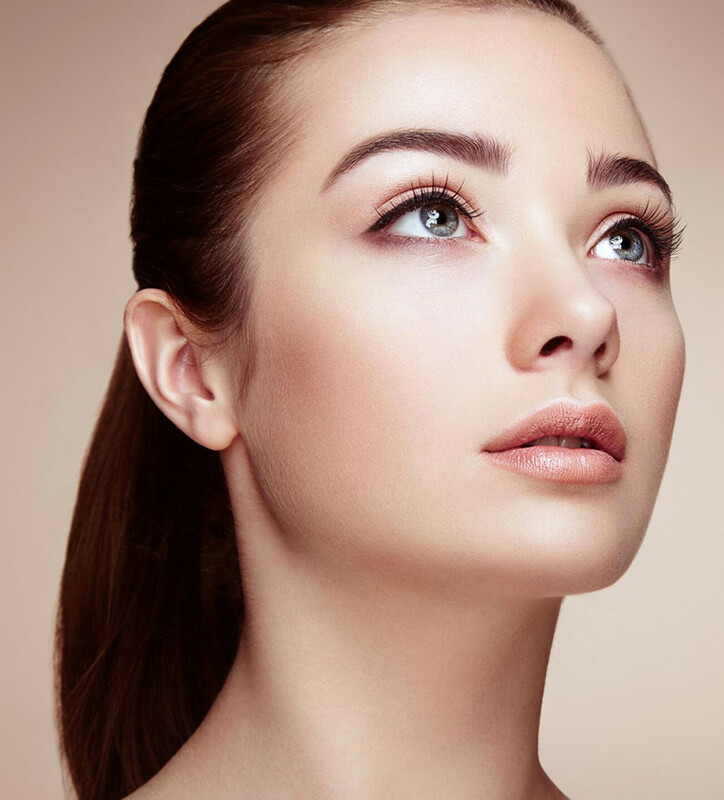 We offer a wide variety of skin care products and our aesthetician can help tailor a skin care regimen to fit your individual skin type and skin needs. We are not locked in to one manufacturer nor should anyone be. 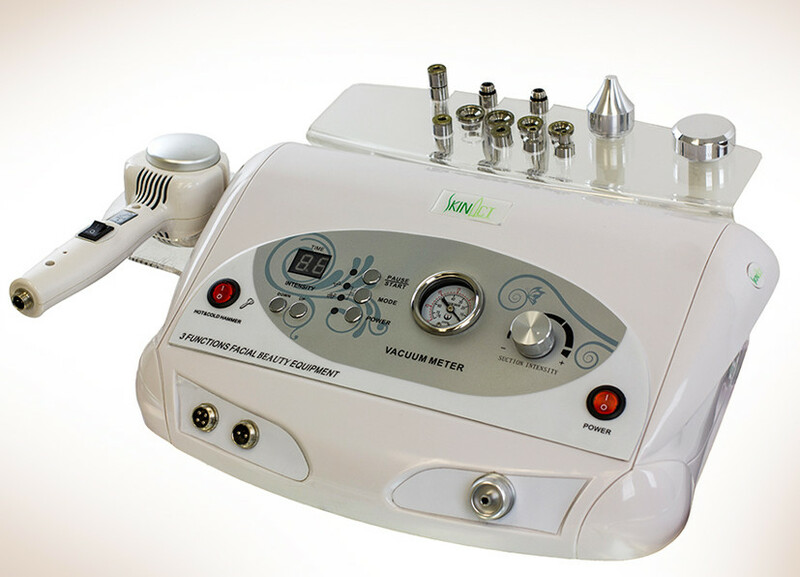 Microdermabrasion is a very effective way to help minimize the fine lines and wrinkles that come with time. This procedure gives my patients a healthier and more youthful appearance with virtually no risk and no need for surgery. 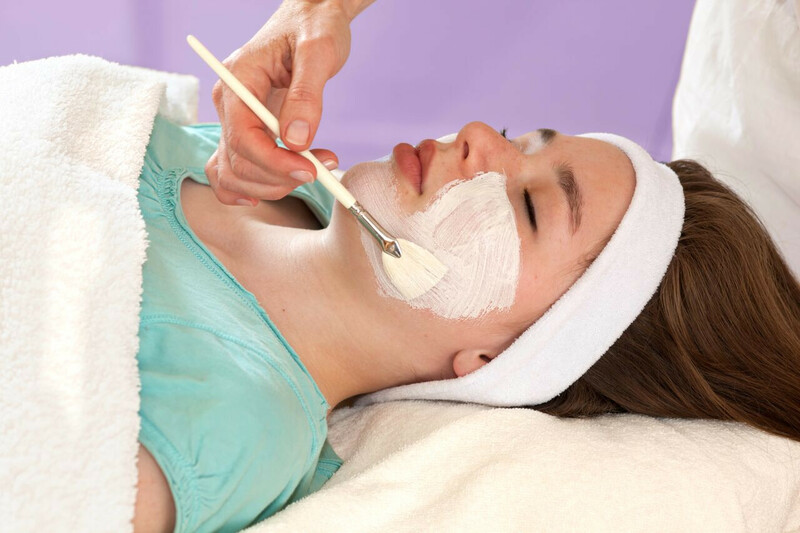 In conjunction with microdermabrasion we offer a variety of low and intermediate grade chemical peels. These can allow even further enhancement of the skin quality in the areas with slightly deeper lines. I find that the combination of microdermabrasion and low grade peels offers excellent results while minimizing the risks of scarring and pigment change that can be associated with deeper peeling procedures. 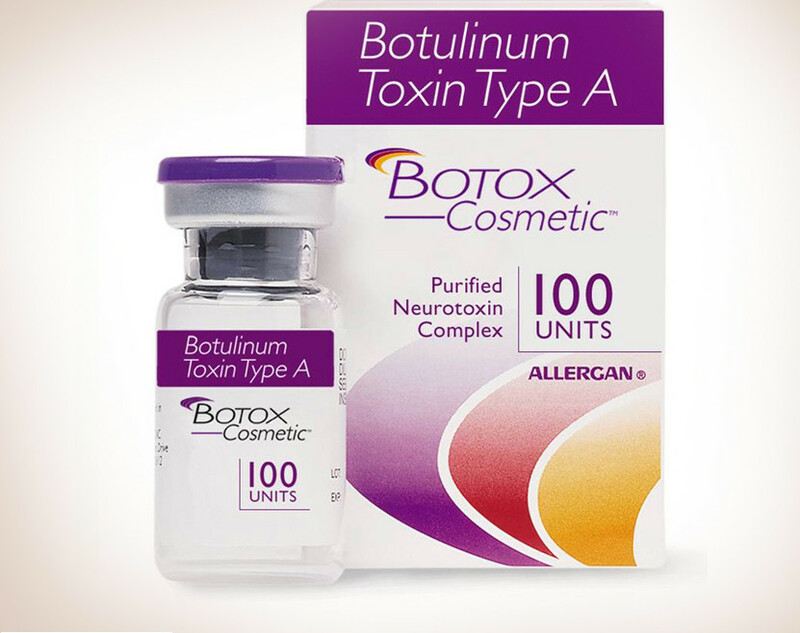 In the right candidates BOTOX® Cosmetic can dramatically improve forehead lines and wrinkles and even the areas around the eyes that are unceremoniously referred to as “crow’s feet.” It is a highly effective tool with relatively low risk where once we could only offer brow lift surgery or deep chemical peels. We currently offer both laser and broad band light for treatment of unwanted hair. While there are no perfect solutions for the removal of hair, and not everyone is a good candidate having both technologies available allows more flexibility in the ability to treat our patients. While these devices have been approved by the FDA for use in long term hair reduction, skin color, hair color and medical conditions can affect results. 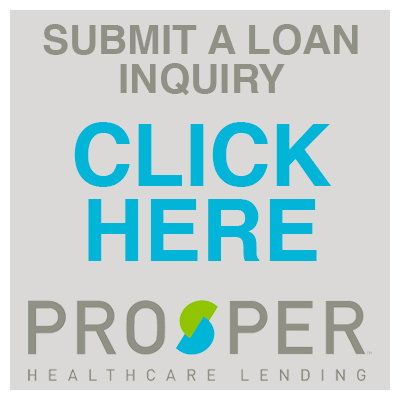 We encourage you to come in for a consultation with one of our team to learn if you are a candidate. For appropriate candidates we are happy to offer a test spot.